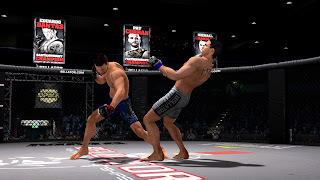 "This fast paced arcade style fighting game is easy to understand and enables players to quickly master the clinch and ground game. 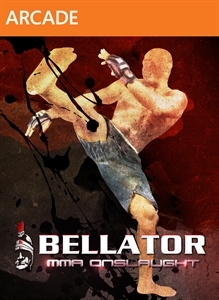 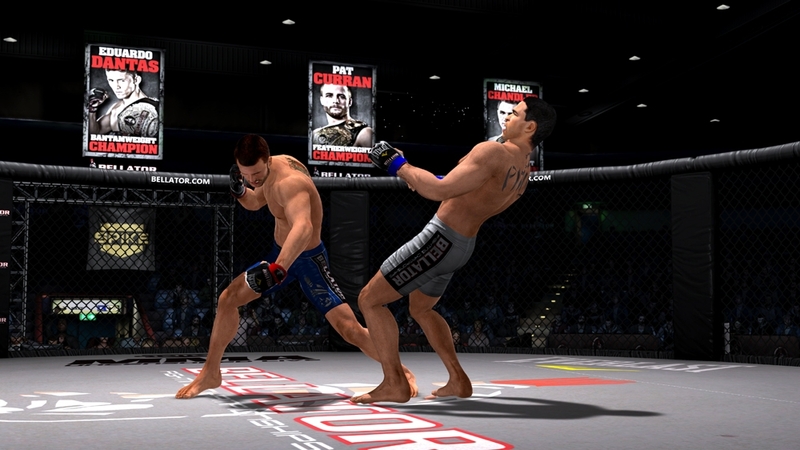 Design your own fighter and compete both online or locally against other players’ creations and the best fighters Bellator has to offer to level your fighter, master MMA techniques, unlock moves, earn belts and climb to the top of the world rankings." 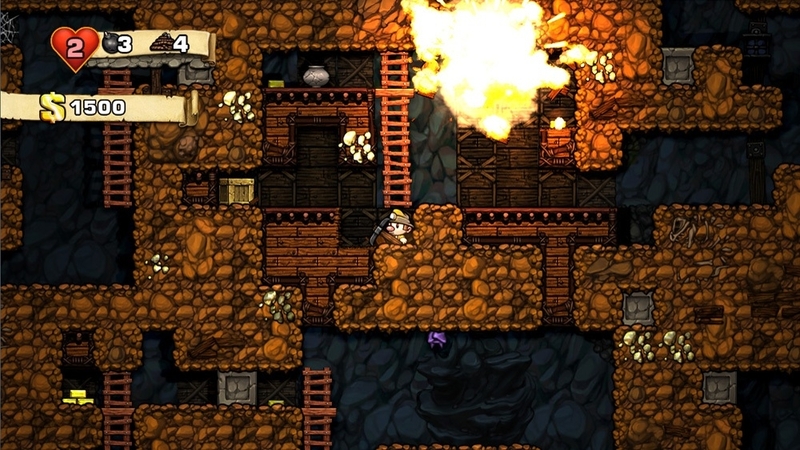 "Spelunky is a unique platformer with randomized levels that offer a new and challenging experience each time you play! 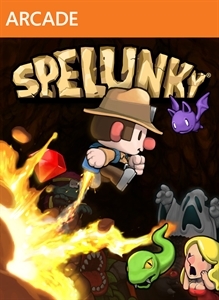 Journey deep underground and explore fantastic places filled with monsters, traps, and treasure. 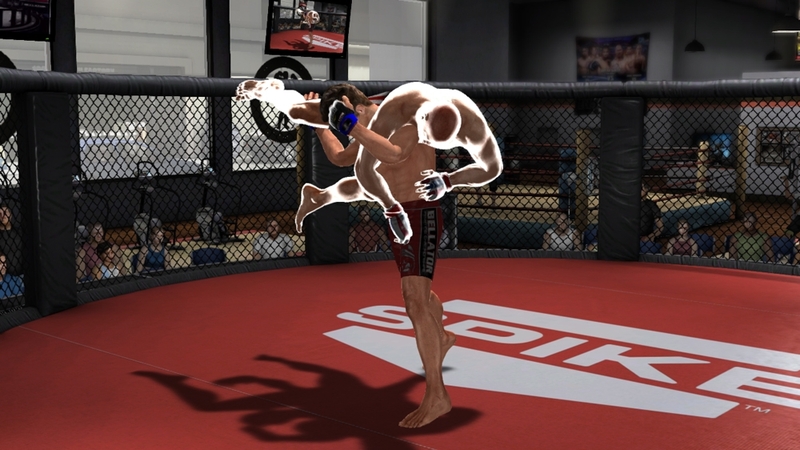 Fully-destructible environments open up lots of strategies and make it a blast to master the game's many secrets."